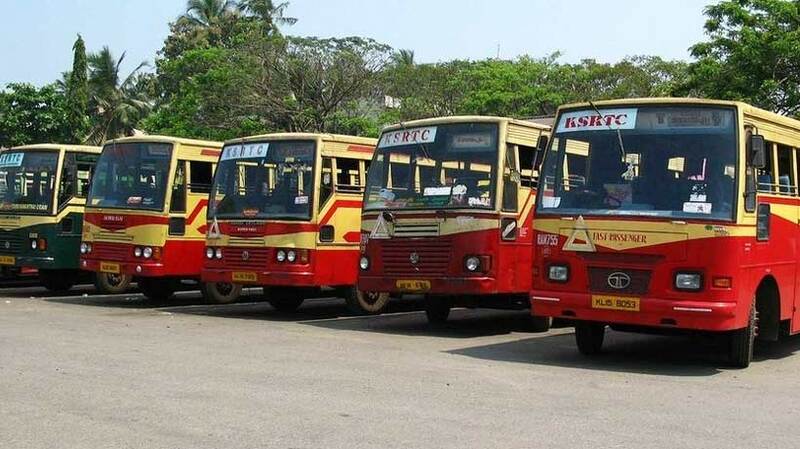 Kochi: The ailing KSRTC has formed an intelligence agency, ‘Salter’ to unearth clandestine activities taking place within the corporation. The first meeting of Salter was held at Thiruvananthapuram on Friday. Its Managind Director Tomin J Thachankary, who is an IPS officer, discussed about its operations. A total of 94 inspectors have been assigned to monitor different units of the corporation and inform the MD through Whatsup and other media. As of now the information about the functioning of each depot is reported by depot heads and they are mostly found incorrect. There are discrepancy in the report as the in-charges cover up many issues. The agency has been christened as Salter in memory of the British E G Salter who launched Travancore Bus service before independence.